Difficult people come in every conceivable variety. Some talk incessantly. Others never listen. Some are lazy or fail to keep commitments. Some constantly criticize or complain. Others compete for power, privilege and the spotlight. They all have one thing in common: they must be addressed. This presentation will educate on effective 'listening' techniques and the Power of a Smile to deal with challenging interpersonal situations and improve work/life relationships. During this presentation, we will examine the perception of our own behavior and identify personal hot buttons. We will be taught the power of how to: uncover our real face--how others 'see' us; identify the meaning behind our own face--how others 'perceive' us; and leverage their inner strength. Lisa will teach us how to 'view' the world and thrive in almost any situation. 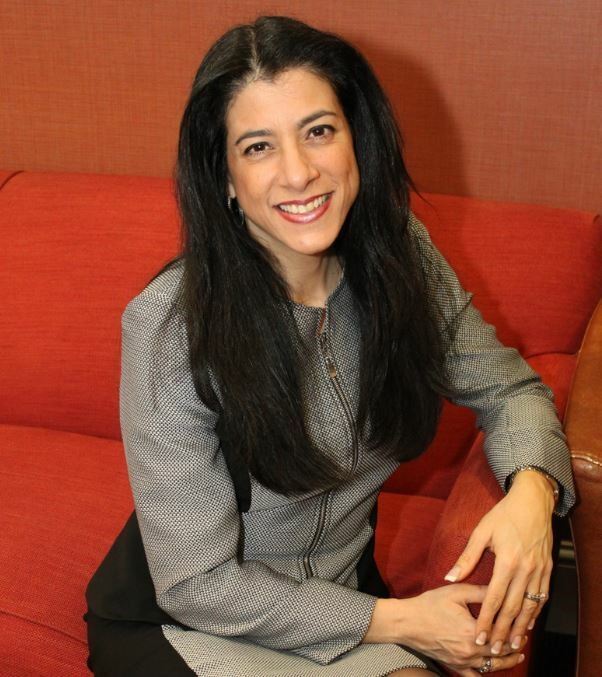 Lisa Panarello is the Founder and CEO of Careers Advance. She has been featured on the CBS Early Show and ranked as Top 9 Finalist in Toastmaster’s World Champion of Public Speaking Contest. Lisa has been sought after by major firms and institutions, such as Novartis, JPMorgan Chase, the NYPD and New York University. Her empowerment training programs have touched more than half of a million students and professionals nationwide. With a Bachelor's Degree in Marketing, over 20 years of diverse-industry experience, and a unique blend of humor and practicality, Lisa provides strategic, motivational insights that incite positive, effective change. Since 2001, she has coached thousands of individuals in turning frustrating professional situations into exciting, lucrative career journeys while guiding small to large businesses in improving bottom line results.